This musician played in Barcelona, all by himself, at a quiet spot in a park. 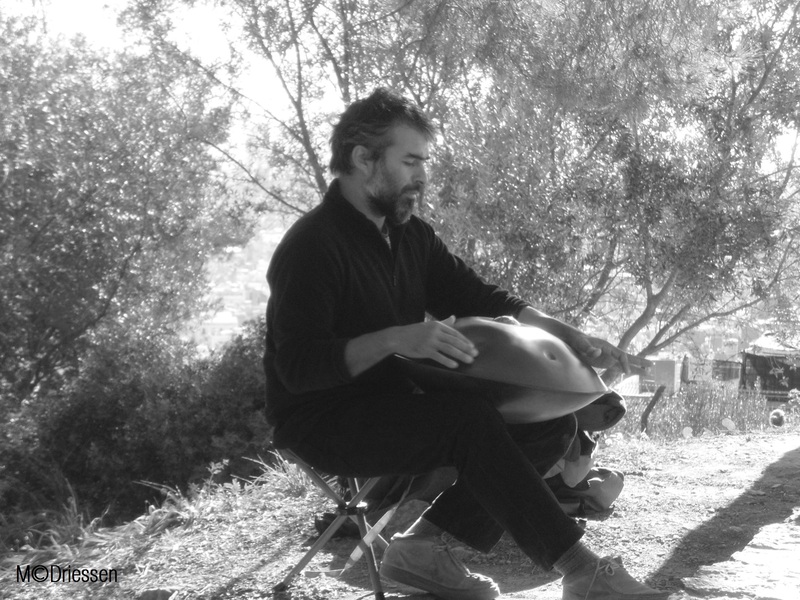 He created magical sounds and rhythms with this metal music instrument and had me listening for a long while. Does anyone know what this instrument is called? Join the challenge for Six Word Stories!